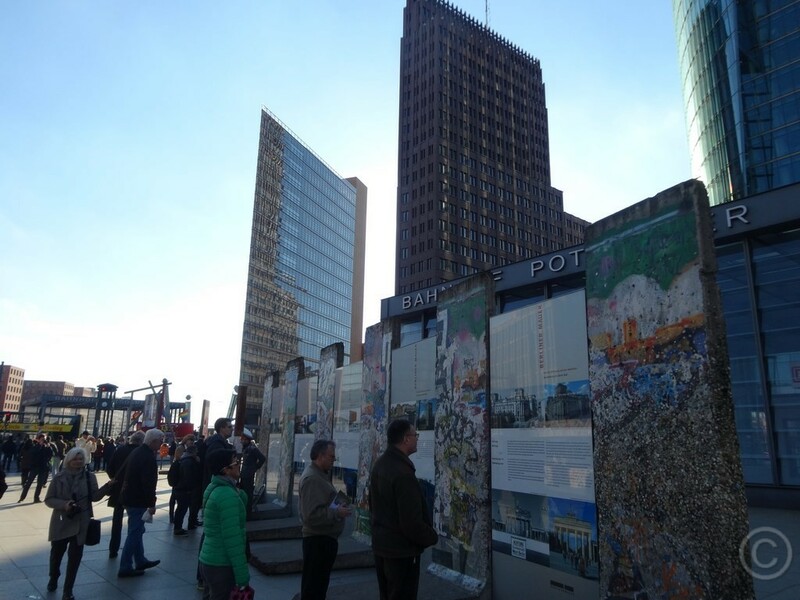 Discover with us Berlin´s past, present and future on a guided sightseeing walk "The Berlin Wall Walking Tour". Bookable at the date and starting time of your wish. Language: English; city tour guide in other languages on request. Start / Meeting point: Checkpoint Charlie under the white sign reading "You are leaving the American Sector" Corner Friedrichstr. - Zimmerstr. 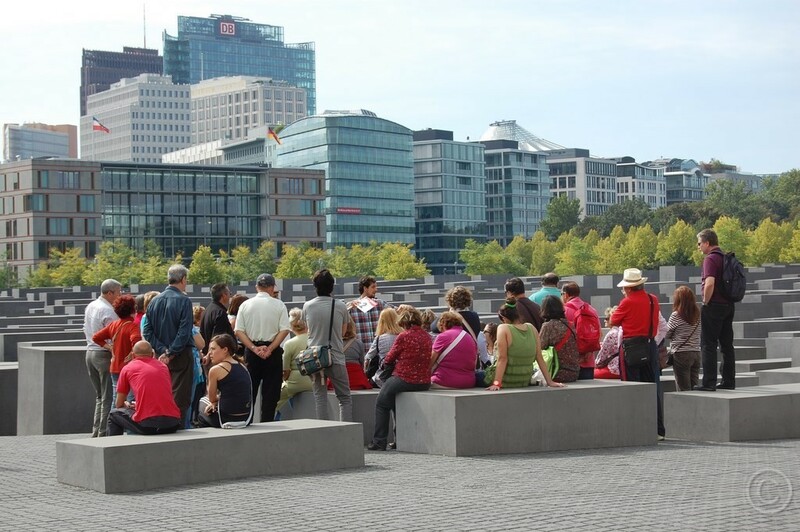 This Berlin Wall Tour is perfect for small groups up to about 25 - 30 persons. Tour Guide Fee: €URO 170,00 Saturday, Sunday, Public Holiday or after 6:00pm € 200,00 Not included are entrance fees and gratuities. 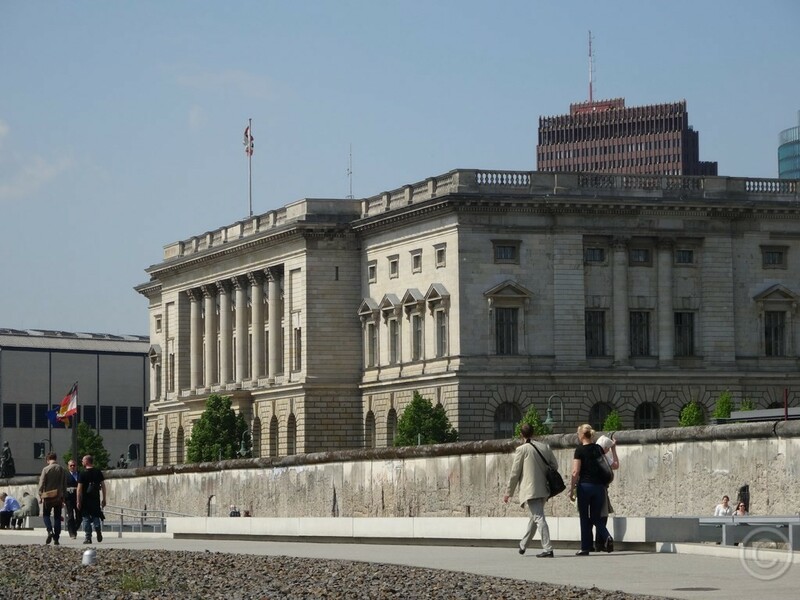 Virtual Berlin Wall Walking Tour. 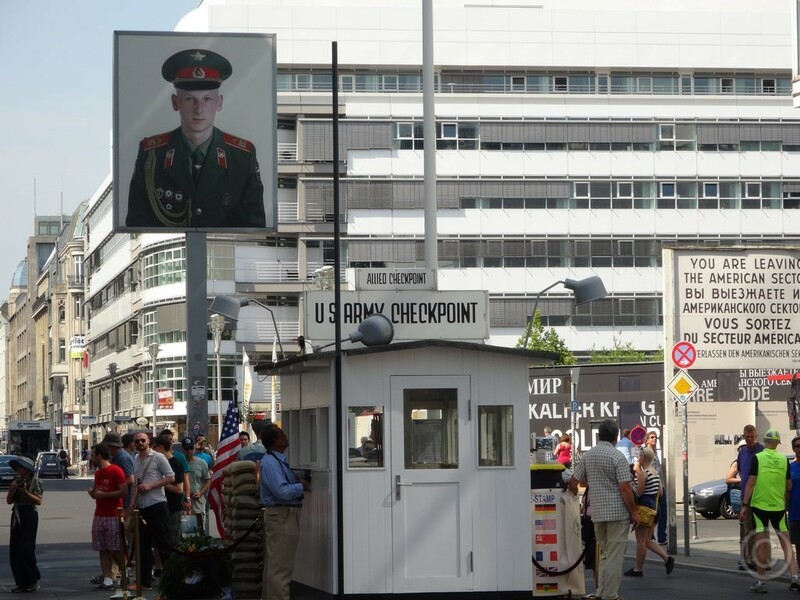 Embark on a walking tour of the Cold War’s most enduring monument - The Berlin Wall - along the former death strip from Checkpoint Charlie to Brandenburg Gate. Starting point of the Berlin Wall Tour: Checkpoint Charlie, corner Friedrichstr. - Zimmerstr. under the white sign reading You are leaving the American sector. Metro station Kochstr., Alternative starting point: Pariser Platz, exit S-U-Bahnhof Brandenburg Gate (Tour in opposite direction). Private Berlin Tour, Berlin City Tour Berlin Tours - private Berlin Tour - ​Berlin Walking Tour - Private Berlin Tour - Berlin City Tour - Berlin City Lights – Berlin City Sightseeing - City Berlin Tours, Berlin City Sightseeing Tours excursions private Tour Guides, discover Berlins unique collection of spectacular sights, palaces and parks on a private guided private Berlin tour English Tours of Berlin; see Berlin´s famous historical and cultural sights as the Brandenburg Gate, the Reichstag, Museum Island, and original Berlin Wall at the East Side Gallery, the Holocaust Memorial, Potsdamer Platz or Checkpoint Charlie. A private Berlin tour offers culture, history and spectacular sights. 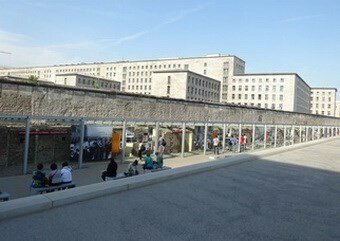 Undertake a Berlin walking tour and discover Cold War sights such as the Berlin Wall. 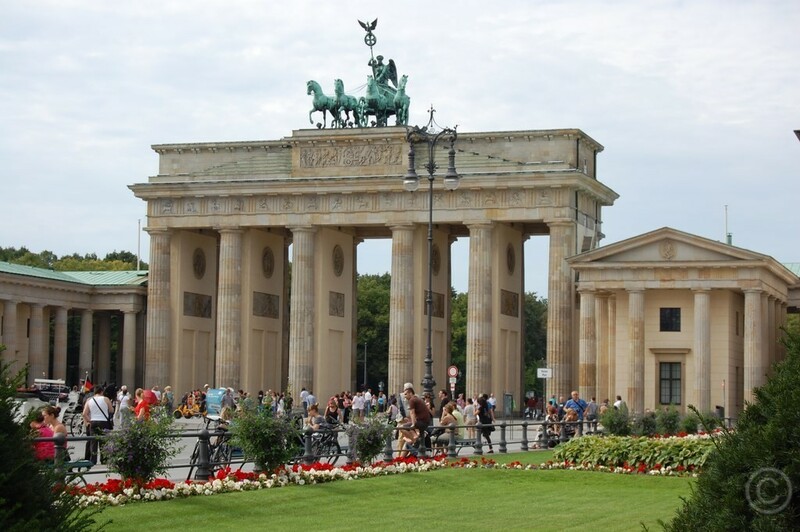 Driven Berlin Tours depending on tour group size in a comfortable motor coach, panoramic bus or minivan. Best Step-on Berlin tour guides in most languages. Selected sights on a sightseeing tour Brandenburg Gate and Pariser Platz, Reichstag Parliament Building and governmental district, Charlottenburg Palace, Berlin Olympic Stadium, Memorial to the Murdered Jews of Europe Holocaust Memorial, Radio Tower, Kurfuerstendamm Avenue, Memorial Church, Culture, Philharmonic Concert Hall and Chamber Music Hall, New National Gallery, business center Potsdamer Platz, Sony Centre, The Berlin Wall East Side Gallery, Checkpoint Charlie, Gendarmenmarkt, Berlin Tourist Guide, Concert House, Alexanderplatz, TV Tower, City Sightseeing Berlin with multi-lingual Tour Guides, Berlin City Tour, New Synagogue, Museum Island, berlin history tour, berlin tour bus, berlin tourism, berlin travel, berlin wall tour, Pergamon Museum, Unter den Linden Avenue, Carillon Bell Tower, Haus der Kulturen der Welt, Bellevue Palace, Victory Column, Botanical Gardens, Tempodrom, private Berlin tour city sightseeing, German Historical Museum, State Opera, city Berlin, tour Berlin, city Berlin tour, tour city Berlin, tour Berlin city, Berlin sightseeing, sightseeing Berlin Sightseeing Tour, Tour guide Berlin, Berlin tours, Tempelhof Airport with the Berlin Airlift Memorial, World Time Clock, discover the sights on a guided Berlin city tour sightseeing trip, guided shore excursion from the cruise port Rostock Warnemunde. Explore Berlin on a guided city sightseeing tour at the date and time of your wish. Berlin City L river cruise on the river Spree. Exploring Berlin with the best tour guides; guided tours of Berlin, Germany. Sightseeing tours for tour groups of all sizes. Travelling on a Baltic cruise to Warnemunde, Germany. Undertake a shore excursion from Warnemunde to Berlin. We will pick you up at the cruise port Warnemunde for a Berlin day tour. Warnemunde shore excursions to Berlin; feel the rhythm of Berlin. Book your Berlin tour and activities with Berlin City Sightseeing Tours. Take a guided visit or enjoy a day trip to Berlin. 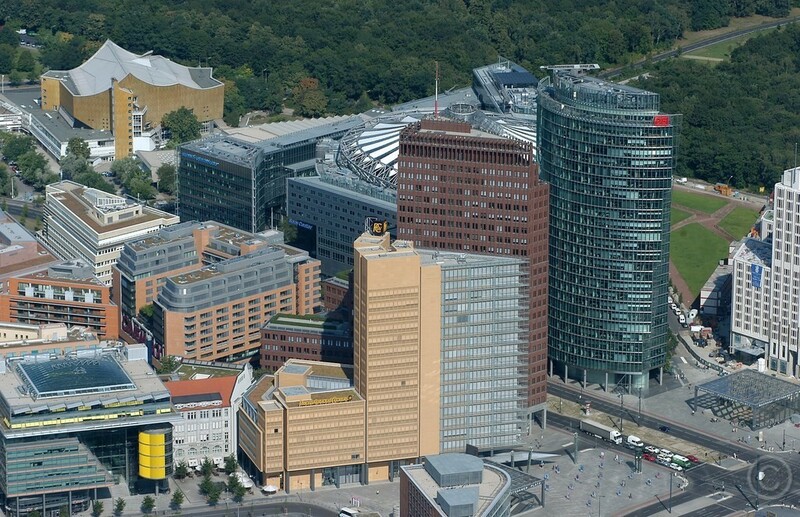 Join a fascinating day trip which takes you into Berlin's trendy districts and historic sites. Berlin is a great city and as a private or business traveler with one day to tour the city, the recommendation is undertaking a private tour. The new Berlin City tour. In 2 hours from the Brandenburg Gate to the Reichstag Government District, the Holocaust Memorial and Potsdamer Platz.